The weekend saw Gamepires provide an anticipated Early Access date for their much anticipated PvP/Survival/Battle Arena/everything you can imagine game Scum! So far the hype train has been gaining momentum following many positive reactions, early game play footage and previews of this ambitious project and the growing community waiting for this title were rewarded with a teaser video this weekend showcasing some in-game features and revealing the Early Access Release on Steam to be 29th of August 2018! This is great news as it first of all meets the initial target date set of a 'Summer 2018' release target set last year whilst the game was still heavily in development. Whilst the game will still very much in development, Early Access marks a huge step forward in the development progress, giving fans their first taste of this game and opening up the community to provide some real insight and feedback on the foundations of the game. This may prove crucial as Gamepsires and Croteam have both demonstrated their willingness to engage with the community and have already taken many suggestions and constructive ideas from the community even before entering an Alpha phase! 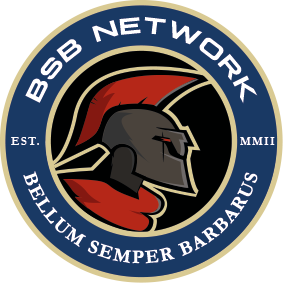 From BSB's perspective, this title will be supported by several members EA with a view to launching a primary campaign, if it lives up to some of the Hype surrounding it. It is thought that this game's closest rival is the Escape From Tarkov game, which is already in EA, has some fantastic reviews & positive feedback and is well supported by BSB members. 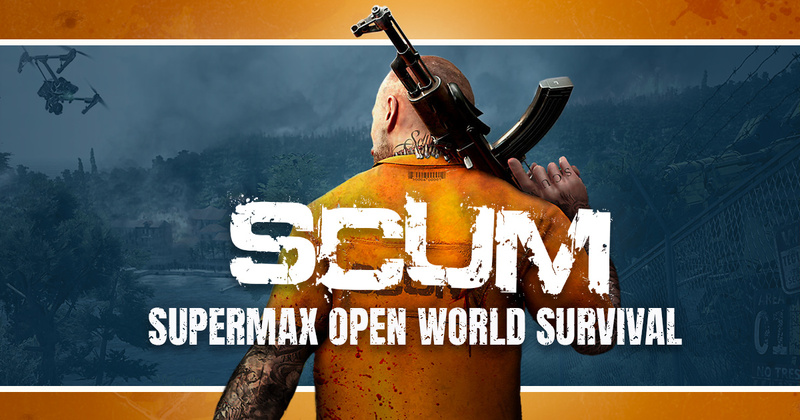 A full EA review of Scum will be posted here on our website early September! In the meantime, check out the official Scum website (links on forum) and the Early Access trailer here!